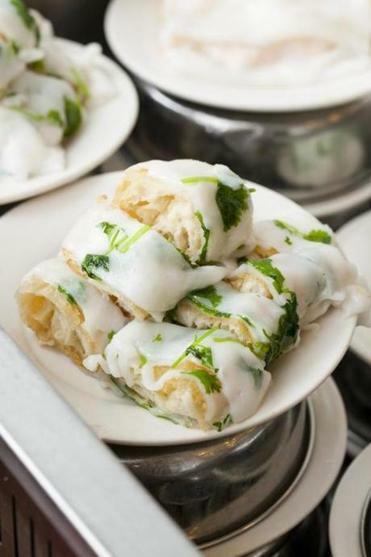 Hei La Moon’s dim sum offerings include fried dough wrapped in rice noodle. 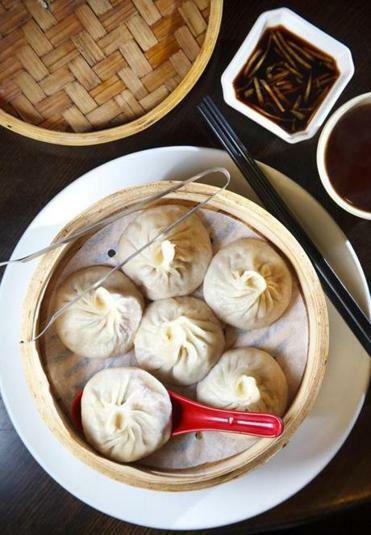 Dumpling Cafe serves the best xiao long bao, a.k.a. 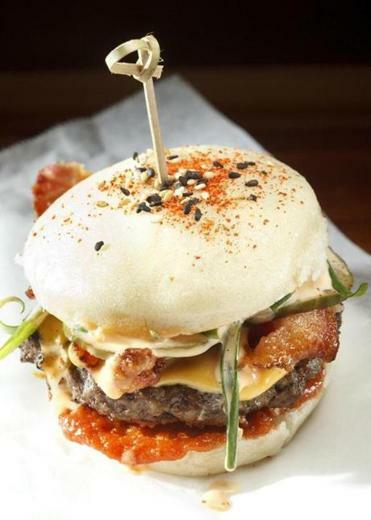 mini juicy buns. Get to know these flavors from spicy to sweet. 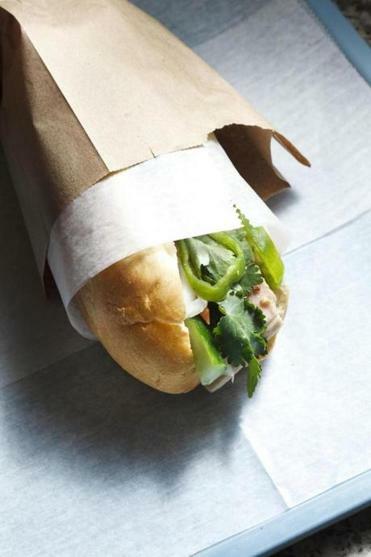 For sublime banh mi, stop in at Mei Sum Bakery. 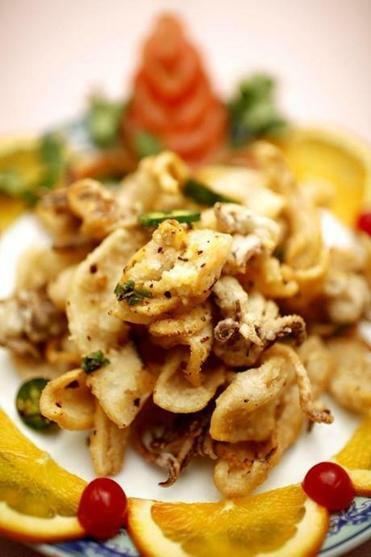 Peach Farm excels at seafood, like spicy dry-fried salted squid. 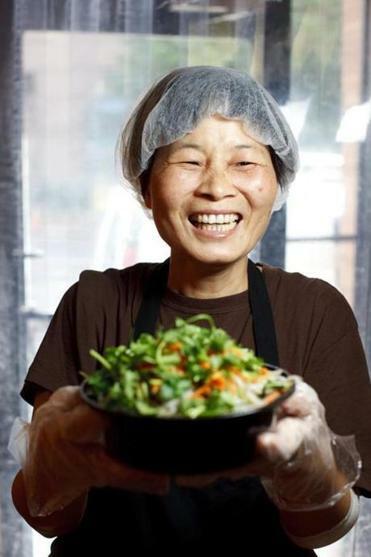 Fang, a cook at Gene’s Chinese Flatbread Cafe, holds the No. 9, cumin lamb on hand-pulled noodles. 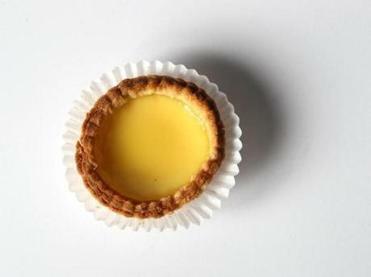 Devra First is the Globe’s restaurant critic. Follow her on Twitter @devrafirst. Send comments to magazine@globe.com.